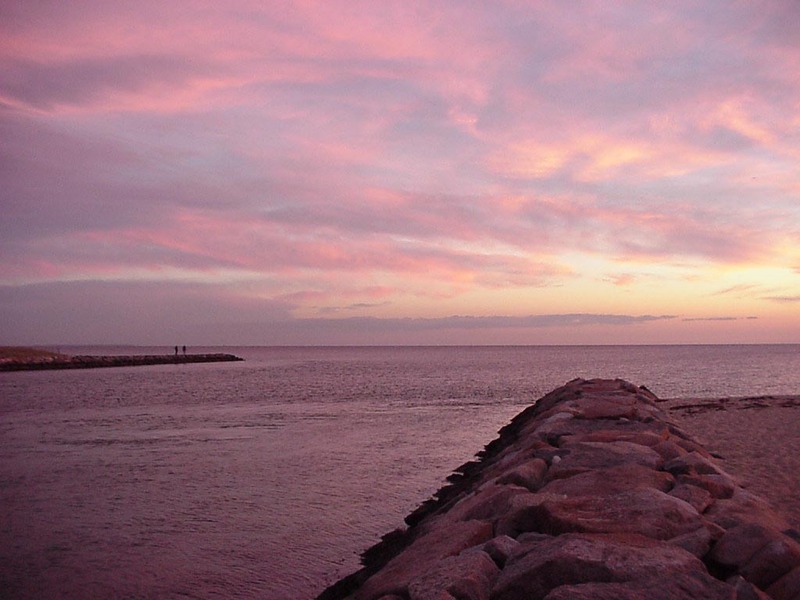 Big Bridge Jetty at dawn. 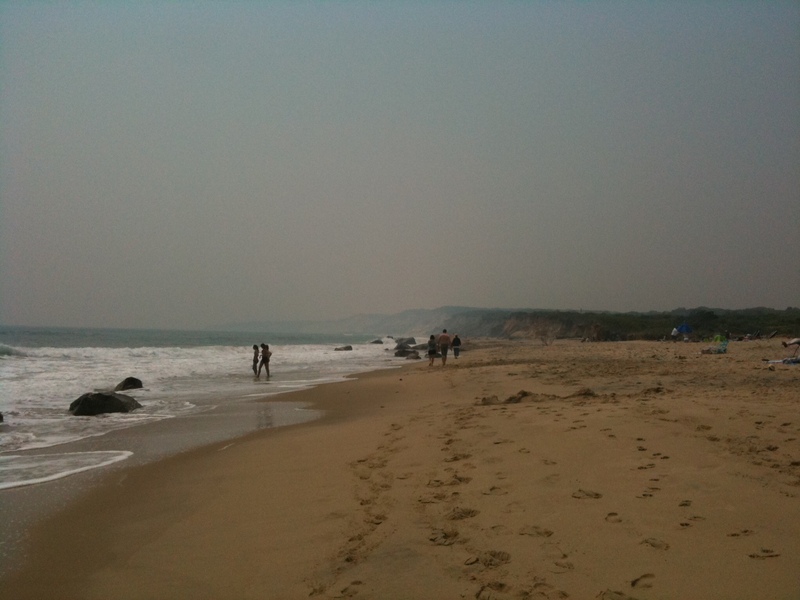 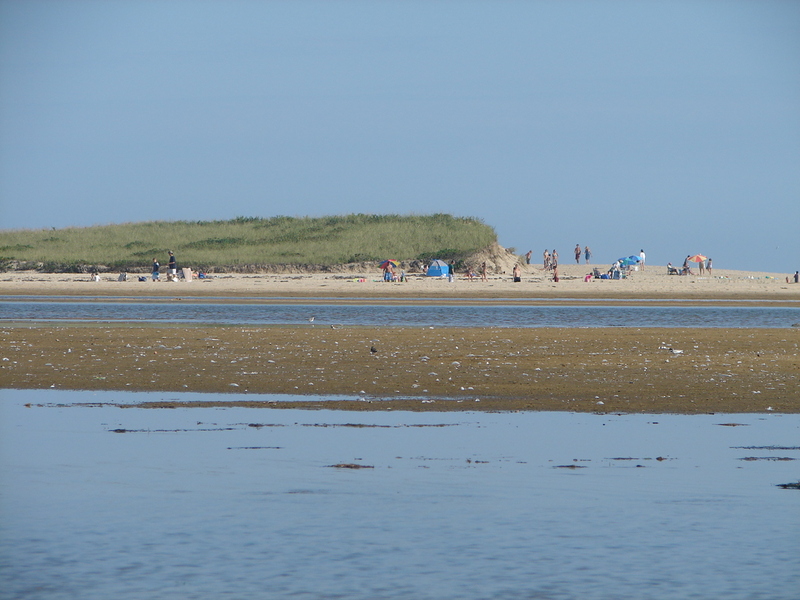 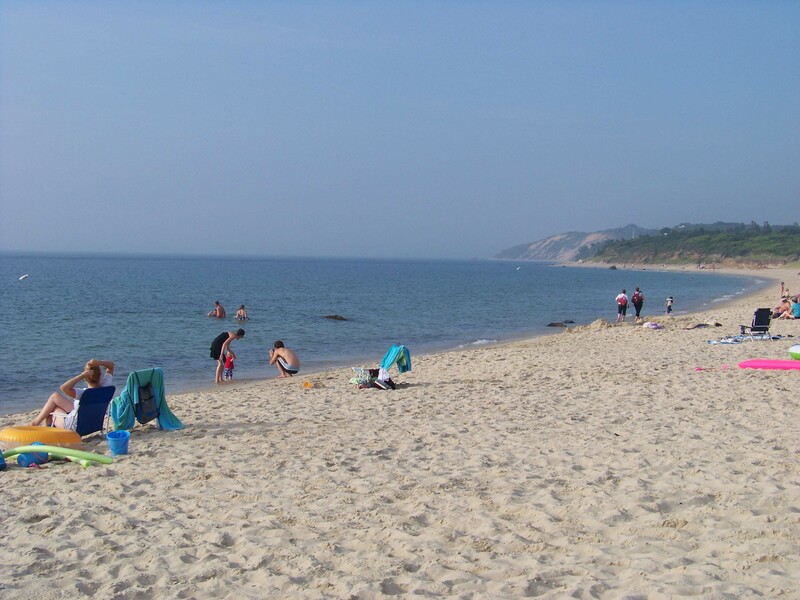 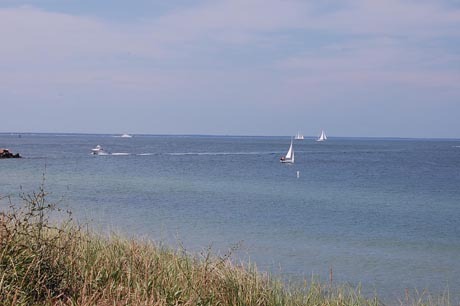 Lambert's Cove Beach in West Tisbury typifies the calm waters of the North Shore. 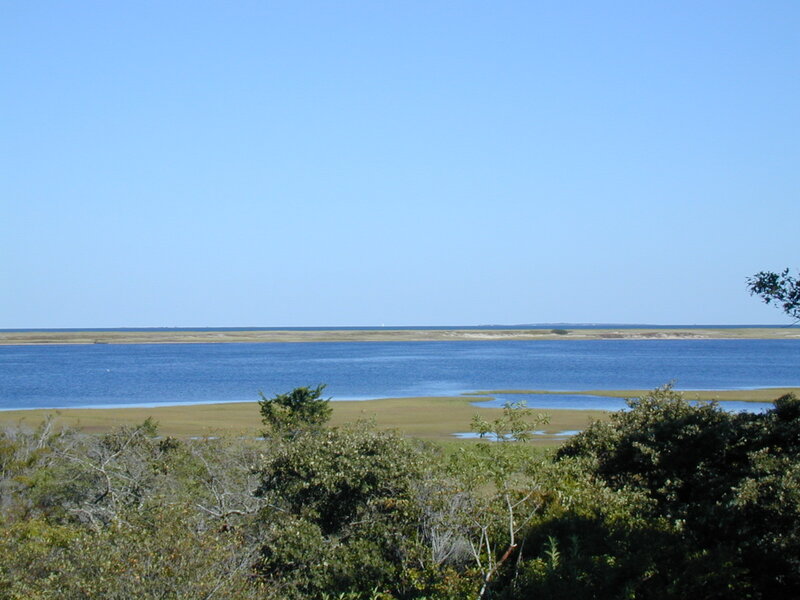 Long Point's quiet ponds offer the perfect spot for kids to explore sea life. 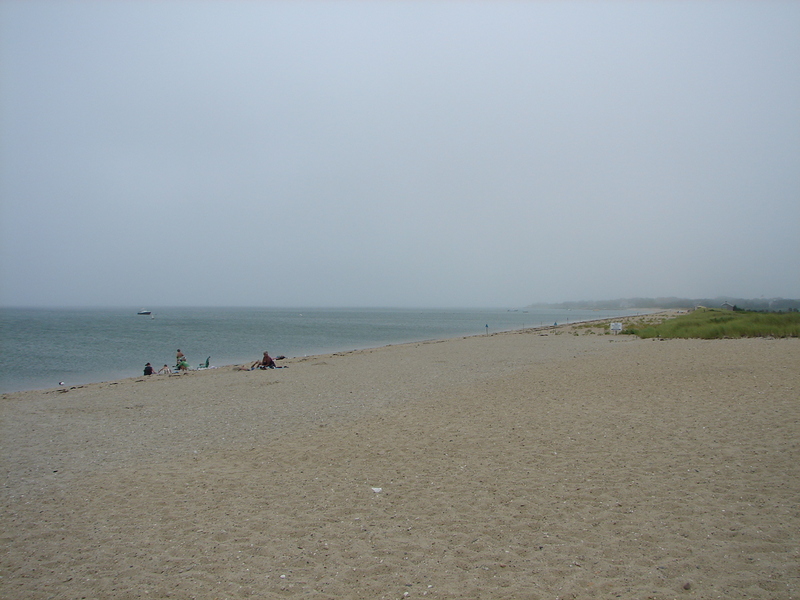 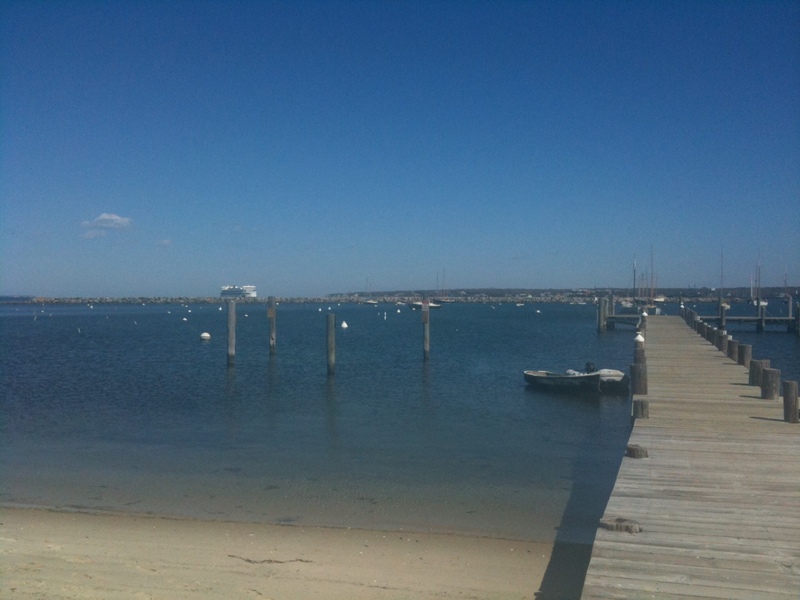 Town Beach in Vineyard Haven extends from Owen Park to the Steamship ferry terminal. 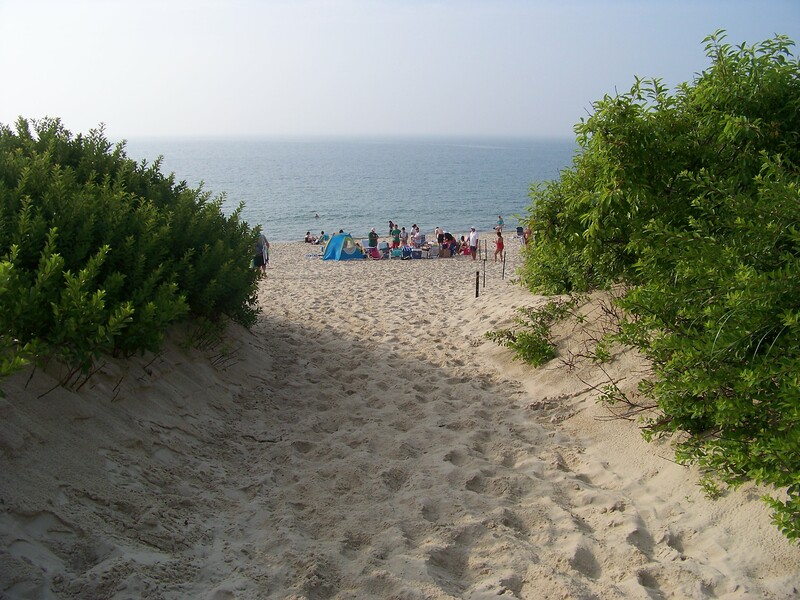 Town Beach in Oak Bluffs is within easy walking distance of downtown and the summer ferry terminals.